A few weeks ago I bought a Saw Stop Table Saw (so this isn’t sponsored). 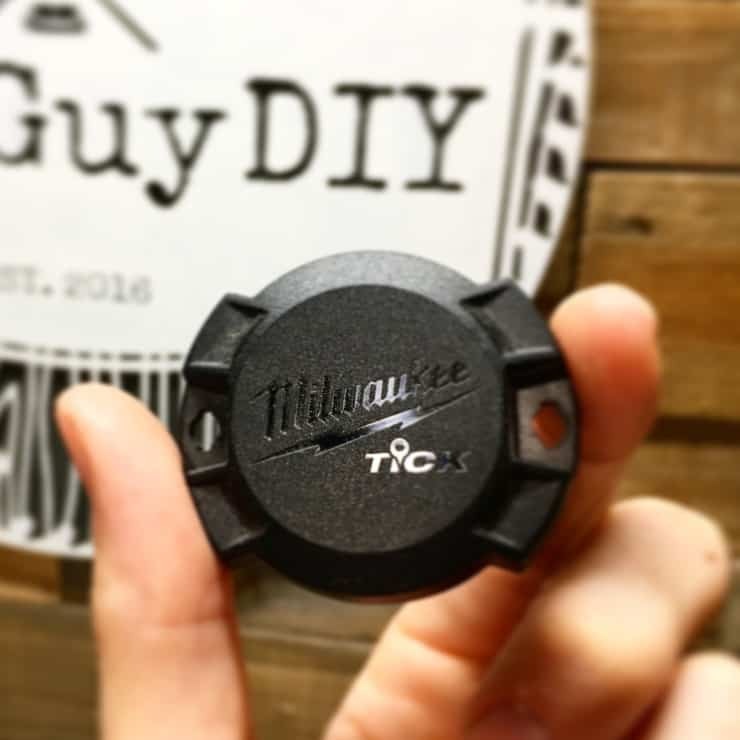 That might not mean a lot to someone outside of the woodworking community, but it’s one of the tools 9/10 woodworkers would say they want to add to their shop. Aside from my house, my car and my wife’s engagement ring, it’s easily one of the most expensive single items I’ve ever purchased. So was it worth it? 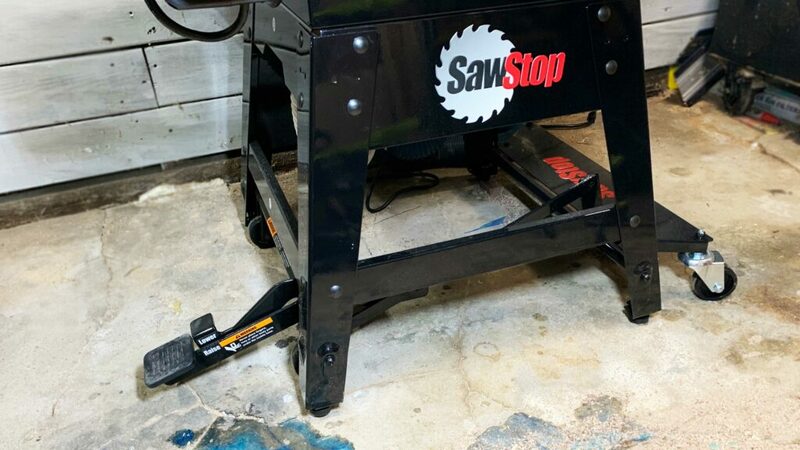 So a little background for the those new to Saw Stop Table Saws. Regardless of how careful you are in the shop, little imperfections in wood or a lapse in judgment can be disastrous. The most intimidating tool to beginner woodworkers is generally the table saw because of that spinning blade. 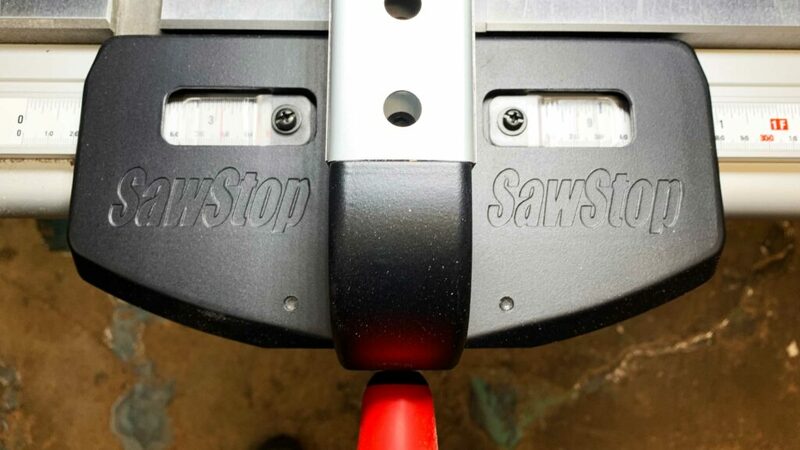 Saw Stops have a patented technology that when skin makes contact with a spinning blade, the electrical charge stops and drops the blade in less than 5 milliseconds. That action in a blink of an eye can save your fingers and a ton of medical bills and heartache. So how easy is it to justify the purchase of a several thousand dollar table saw? Pretty easily in the grand scheme of things. But this table saw isn’t just about parlor tricks. Let’s exclude the finger saving features for just a moment and talk about the sawing part itself. There’s no point in buying a finger saving saw if it cuts like crap. That’s not the case here. 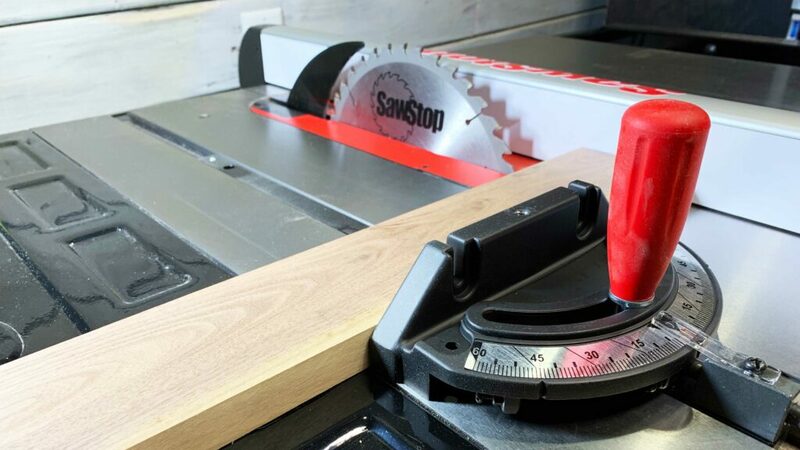 There’s a reason why these saws are highly regarded as top of the line products among professionals. So they’re easily rivaling top tier brands like General or Powermatic. One of the biggest intimidation factors when deciding to upgrade to a professional grade table saw comes in the set up. When you read reviews about other brands you often hear how awful the instructions are. Then how you’re looking at 5-10 hours of set up and calibration. Bleh. When you’re coming from using a job site saw that requires minor adjustments out of the box to 10 hours of set up… that’s a wee bit scary. As soon as I opened the box and saw the laminated and color coded instructions I knew this would be different. Then I pulled out the parts packets and saw those too were color coded and had additional diagrams… I knew this was next level. IKEA be damned, this was the most organized and user friendly set of assembly instructions I had ever seen. While it did take several hours due to my multiple add-on’s and lack of help, at no point did I feel intimidated or lost. One thing I love about this product line is that it offers a wide variety of bases that can be customized. The base Saw Stop Job Site Saw starts around $1400. Then the fully loaded Industrial Cabinet Saw can run over $8,000 with all the bells and whistles. 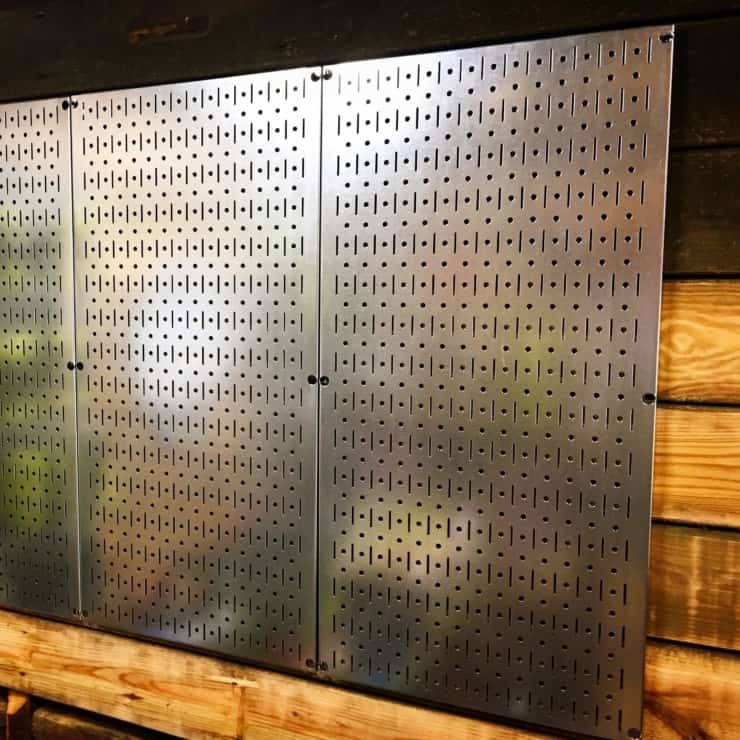 Depending on the model of saw you can add Cast Iron Wings, Mobile Bases, Dust Collection Options, Router Tables, Cross Cut and Out-feed tables. 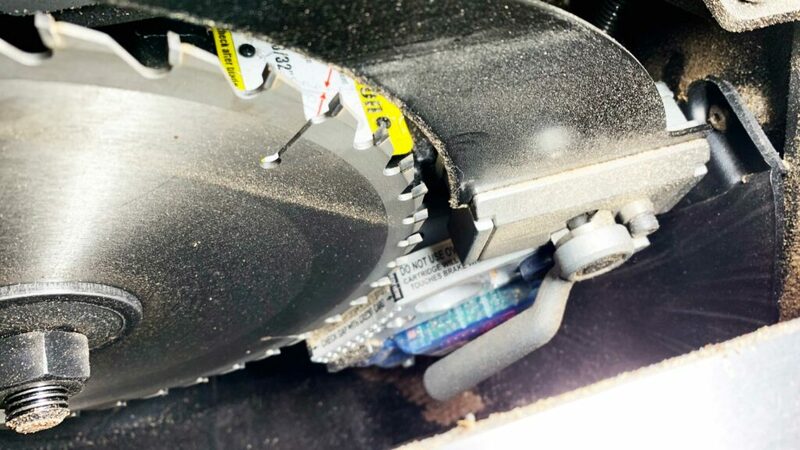 So you can bling your table saw out Xzibit style or roll with your base model. So is it all sunshine and lollipops? I would say 95% yes. Like buying an engagement ring for my wife, I’ll never regret it, but occasionally we’ll have a few disagreements we’ll need to work through. For the 30″ Contractor’s Saw I purchased (not my wife), we have spacial challenges. I have a small shop and the saw, with the fence attached, is bigger then I anticipated. On top of that, the motor sticks out 9″ from the back which means when not in use, I can’t move the saw flush against the wall. Ultimately, there are sacrifices I’m going to have to make (like in my marriage, ha!) in order to successfully work together. However, having a tool of this quality legitimately lets me improve my skill in the shop. From table saw jigs to precision projects, it’s definitely an investment I’ll never regret. Oh and it’s still cheaper than a new hand! 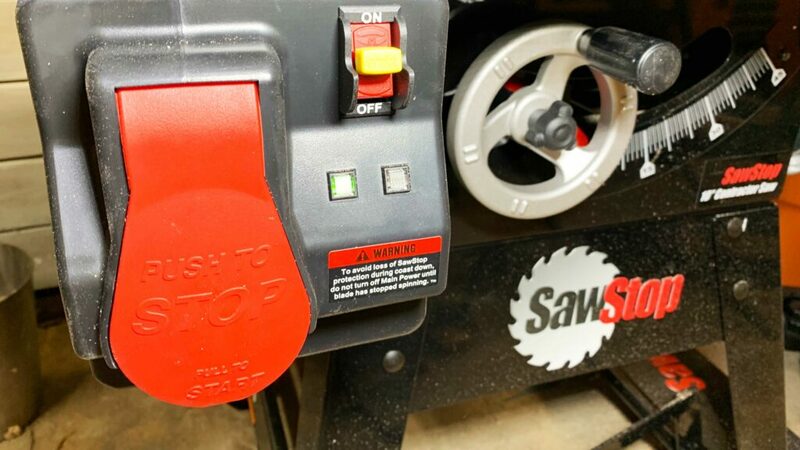 The Saw Stop Saw was one of my “5 Things That Make Woodworkers Drool” wanna see what the other 4 were? 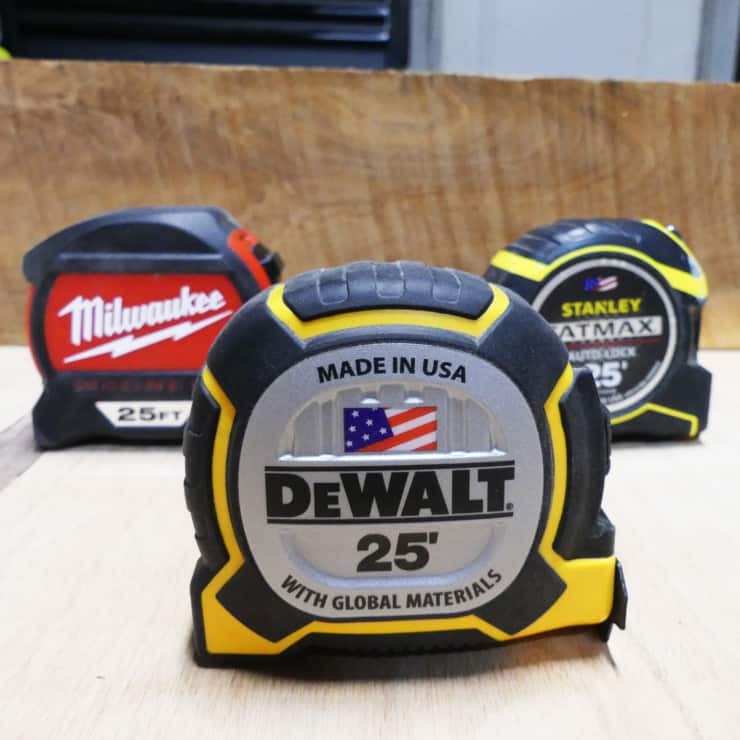 Tape Measure Shootout. How Do You Measure Up?